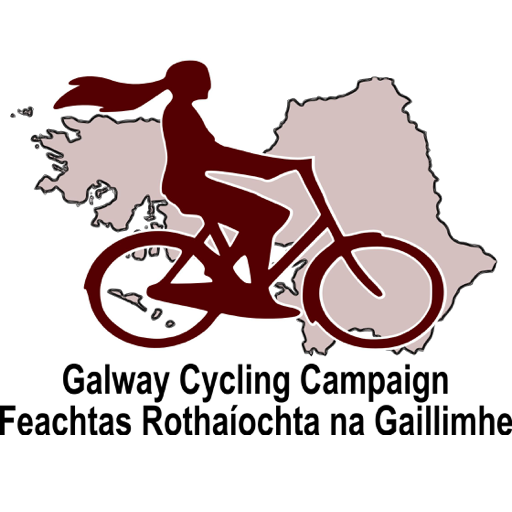 The Galway Cycling Campaign has lodged an appeal against the IDA’s proposed redesign of Parkmore Road to An Bord Pleanála, the planning appeals board. 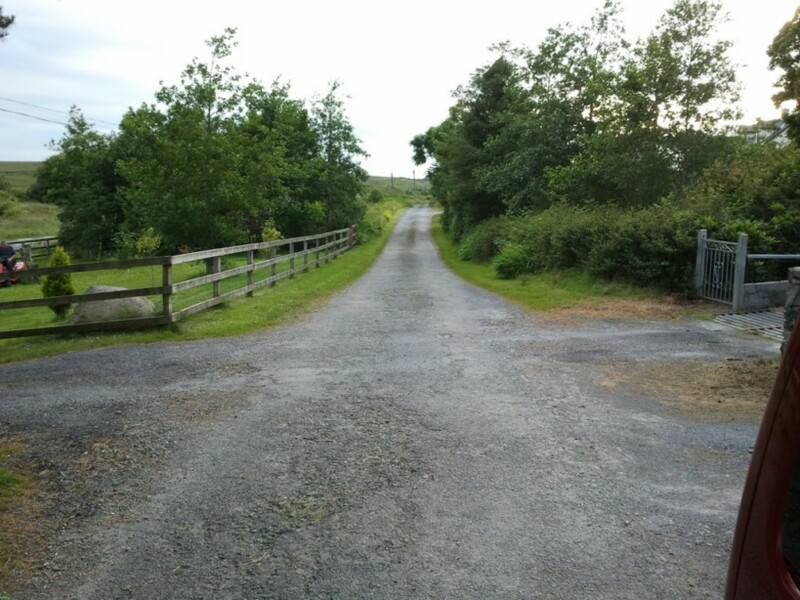 The design of Parkmore Road, the proposed road link and the junction must be revisited as it does not conform to the Department of Transport’s own guidelines. Galway Cycling Campaign welcomed the launch of the city bike share scheme (Coca-Cola Zero Bikes) a year ago, but its success was in doubt from the start once the planned station on University Road was not built. City Hall, in a last minute U-turn, removed one of the three largest docking stations from the scheme due to concerns over loss of 4–5 car parking spaces. “The decision to completely remove a station capable of holding up to 30 bicycles, one of only three of that size, clearly showed the priorities of City Hall at the time. UHG and NUIG lost their primary docking station link to the city centre even before rollout,” said Robert Mc Kenny, Campaign Chair.